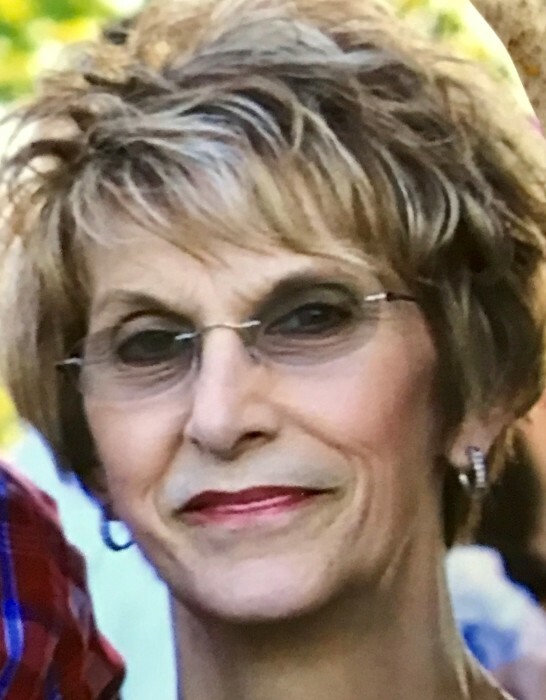 Judy L. Carter, age 70, of Baxley died Saturday, December 1, 2018 at Meadows Regional Medical Center in Vidalia. Mrs. Carter was born June 4, 1948 in Moultrie, Georgia to the late Rev. John Miles Lewis and the late Eula Dee Weldon Lewis. She was a member of Spring Branch Baptist Church and was a homemaker. In addition to her parents, she was preceded in death by a granddaughter, Kayla Jo White, a sister, Betty Joe Miles & brothers, Jack Lewis & Johnny Lewis. Survivors include her husband, Ruby Carter, Jr. of Baxley; two daughters & son in law, Cindy Carter & Christy & Shane Reeves all of Baxley; son & daughter in law, Rodney & Dedra Carter of Baxley; two brothers & sisters in law, Mike & Angie Lewis of Alston & Kevin & Tammy Lewis of Baxley; brother in law, Kenneth Miles of Concord, N.C; sister in law, Valeria Lewis of Baxley. Grandchildren, Jade Hope Carter, Taylor Ashlyn Carter, Hannah Noel Reeves, Carter Noah Reeves and great grandchildren, Kaiden Tanner Odom & Karalyne Tate Disharoon. Funeral services will be Wednesday, December 5, 2018 at 11:00 a.m. at Spring Branch Baptist Church with Rev. Chip Woodruff, Rev. Lindsey Lewis, Rev. Rick Brown & Rev. Bryan Gill officiating. Mrs. Carter will lie in state one hour prior to the service at Spring Branch Baptist Church. Active Pallbearers will be Carter Reeves, Kale Lewis, Jordan Lewis, Michael Hutcheson, Tristan Lewis & Greyson Lewis. Visitation will be Tuesday evening from 6:00 until 8:00 p.m. at Swain Funeral Home.